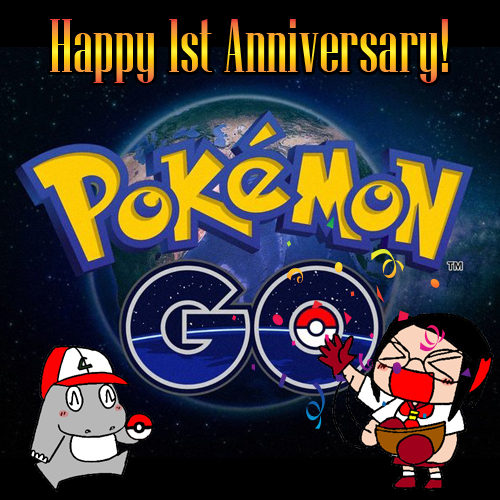 Happy 1st Anniversary, Pokemon Go Malaysia! It's 6th August 2017 today, a date where it marks Pokemon Go has existed in Malaysia for a year! Happy 1st Anniversary, Pokemon GO Malaysia!! #1 Pikachu was my first pokemon! #2 It force motivates me to exercise! #3 It also challenge me to move out of my comfort zone, by being courageous! #4 Malaysia park has become my ultimate favourite destination. Refer to this blog post. #5 My favourite past time. #6 I had an wonderful Halloween year! 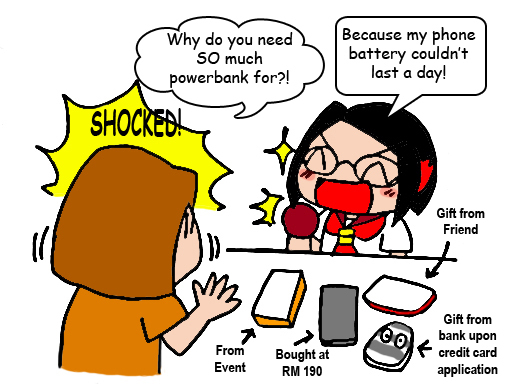 #7 Powerbank is now officially my inseparable partner! 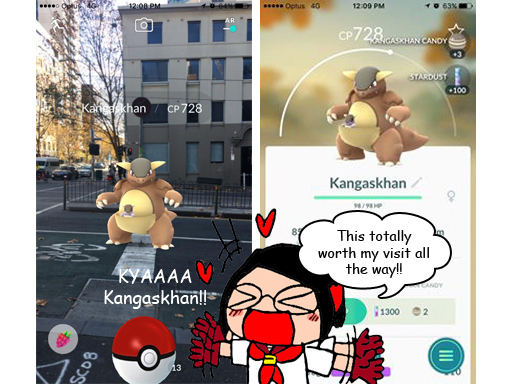 #8 Experienced Pokemon GO at oversea! I guess I don't need to elaborate more on where I got this, huh? 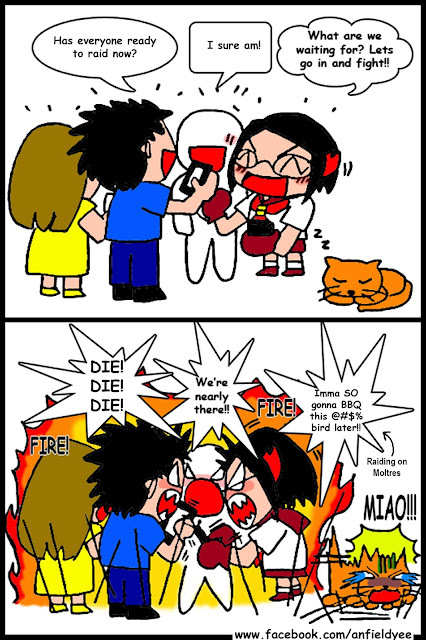 #9 Learn how to make new friends, in PoGo way! #10 Of course, that's all thanks to the Legendary Raid Boss event, which just released 2 weeks ago. To be honest here, I'm not quite a game fan kind. I mean, I did play Mario, Pet Society, Sugar Crush, you name it! But it fades away quickly and the moment you find out, it has already been uninstalled from my phone. As the result, some friends were quite surprised that I'm onto this game for such long. 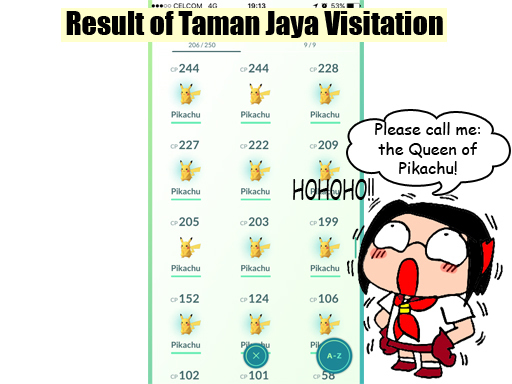 When Pokemon Go came to Malaysia one year ago, I was thinking how this game, which ultimately beat the record of number of user visiting Facebook & Twitter for a period of time, would last long? 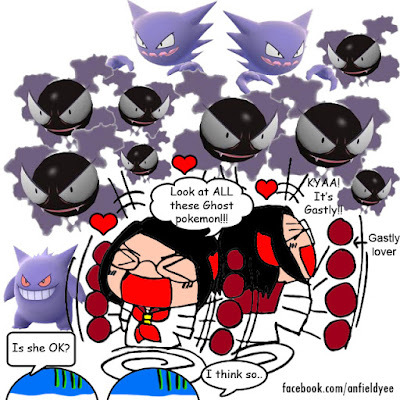 Perhaps, people were just enjoy over this AR-concept of game. 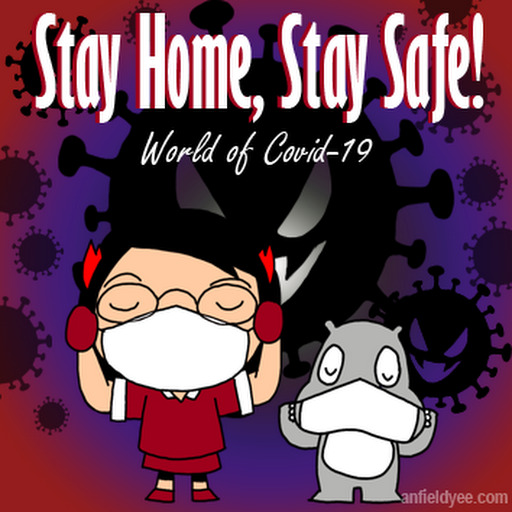 When the fever is over, it will fade away. Games are usually like that anyway. But this game app has totally took out of my surprise! 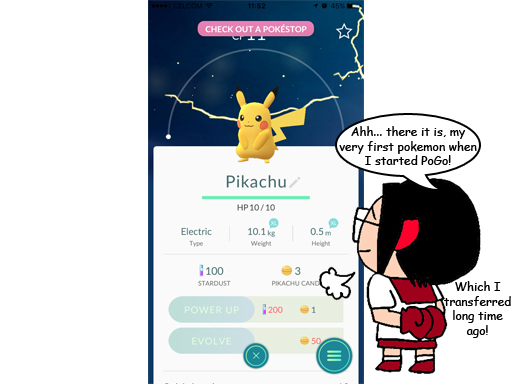 It's not just because almost every month the Niantic surprised me with their innovative approach, but how it impact our lives: forcing me to go out, splurge on pokemon-related items, connects me with people around me and many more! 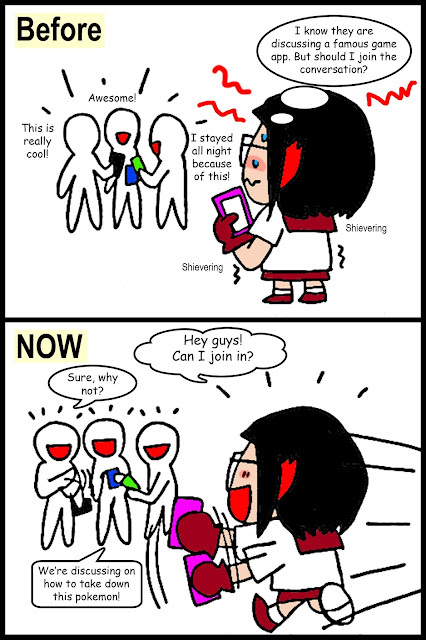 Sure it causes some public nuisances and road accidents, but how others enjoy playing this game, regardless of how young / old, male / female, white / black, and we're be able to connect because of Pokemon GO, which awes me. Before this, my view on games are those who locked themselves immersing in their own world. Pokemon Go has thus changed my view, that a game can shapes us to connect to the outer world, and that's what really matters.